On the 28 and 29 June 2017, the three EPSRC funded Interdisciplinary Research Collaboration (IRC) came together in Bath for the Future of Healthcare Technology conference. 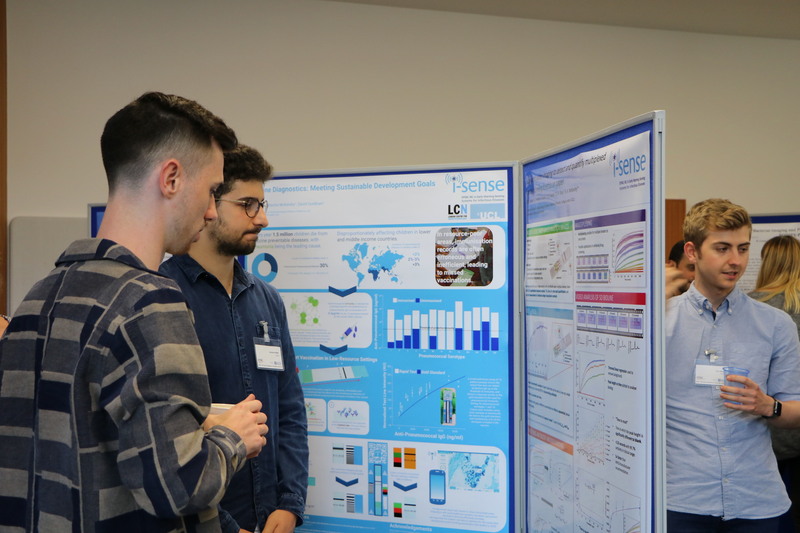 As the first of its kind, the conference focused on the latest developments in healthcare technologies, central to the core theme of each research group. As programs of internationally-acknowledges scientific and technological excellence, these IRCs have sufficient critical mass to make a real impact in areas of key future industrial relevance to the UK. 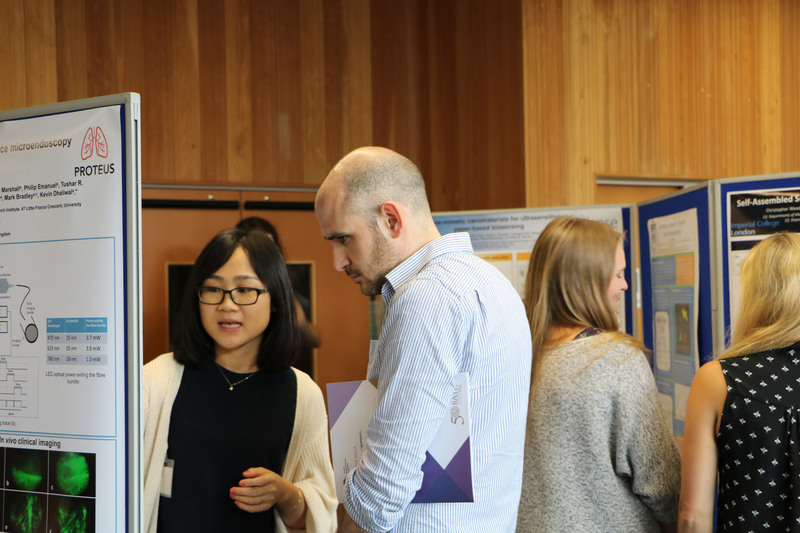 "The conference provided a great insight into the work of Proteus and Sphere, with all three groups delivering interesting talks from both a scientific view and as demonstrations of how well interdisciplinary research can work. As a student it was inspiring to hear the value each of the IRCs puts on the development of early career researchers." “The all IRC conference was one of the best networking opportunities and a motivating conference for people who care about healthcare and disease diagnostic, and for those who are keen to find the next generation solutions." "I am very grateful for the opportunity I had to help in the organisation of the EPSRC all IRC conference. It has been a professionally rewarding experience with lots of opportunities to hear presentations and meet with top researchers that could possibly lead to collaborations in the future." "When I heard there was a conference planned that was merging all three IRCs, I must admit I was little sceptical of the benefits due to the diversity of the research themes… I was wrong. It was fascinating to hear the excellent progress being made by the other IRCs and to see how they coordinate such interdisciplinary research. It was a thoroughly enjoyable and motivating conference, I hope we can plan another event in the future." Which academic partners do these programs involve?